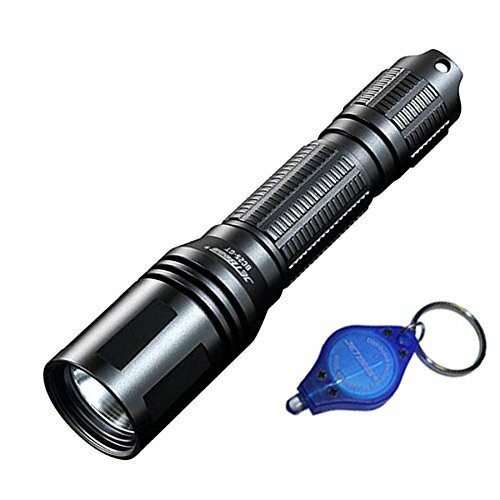 The JETBeam RM06-BC Remote Pressure Switch will work with the JETBeam BC-GT flashlight series, and on BS20-GT, BC25-GT and BC40-GT flashlights. 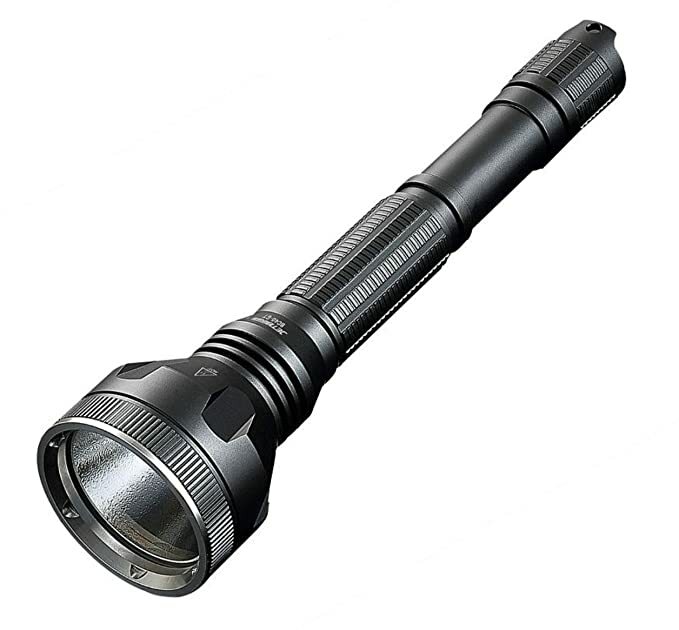 Easily mount a flashlight to a weapon with the attached pressure switch and activate your light with ease. Featuring a 1.25 square thread this switch can activate your weapon mounted flashlight with the remote switch or the On/Off switch on the back of the light. The RM06-BC remote switch provides convenience at your finger tips.